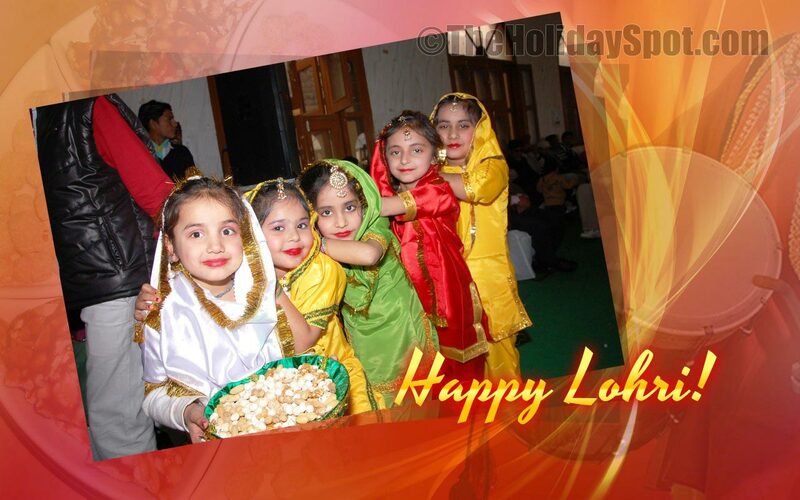 Lohri, the merry North Indian festival celebrating the annual harvest, is an occassion awaited all year long for the unparalleled joy and festivities it provides. 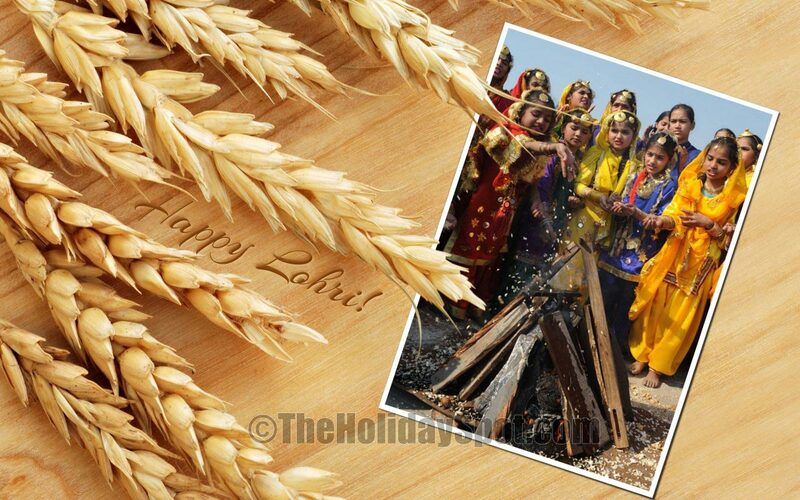 TheHolidaySpot brings you an array of stunning wallpapers themed to the Lohri festival to adorn your desktop with and let you indulge in an online celebration of the occassion. 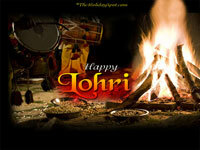 So set these fabulous Lohri wallpapers on your PC screen and even send them to your dear ones absolutely for free. 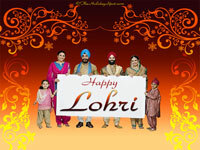 If you love these Lohri wallpapers, click here and refer this page to your friends and loved ones. 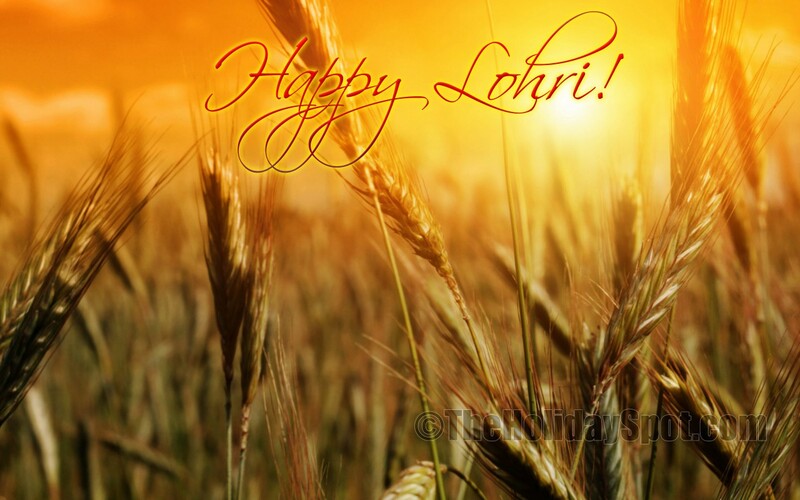 Wish you a happy Lohri! 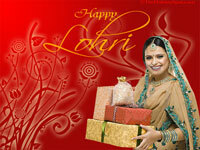 It is very easy to install these pretty Lohri wallpapers. Simply click on any of the links alongside any of the wallpapers given below and choose it in the size you want for your desktop. 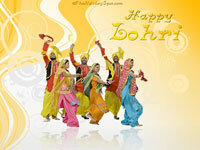 Once the image loads fully in a new window; right click on it and select "Set as Desktop Background". 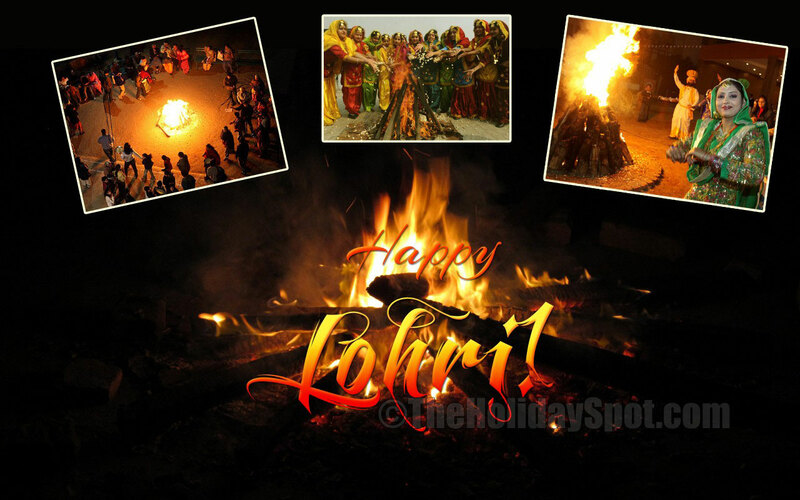 Celebrate Lohri with TheHolidaySpot!